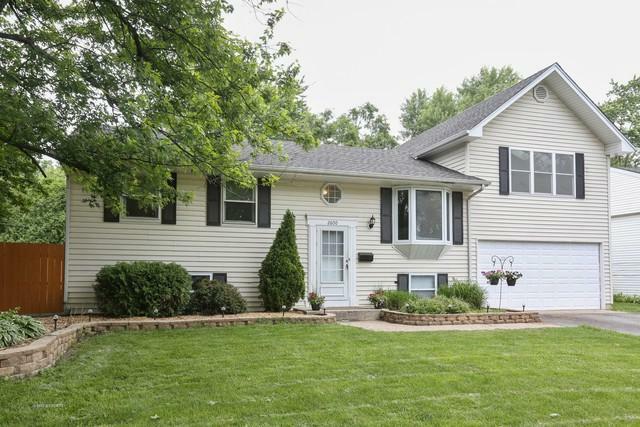 Start your next chapter in this beautiful updated 5 bedroom 2 bath home. 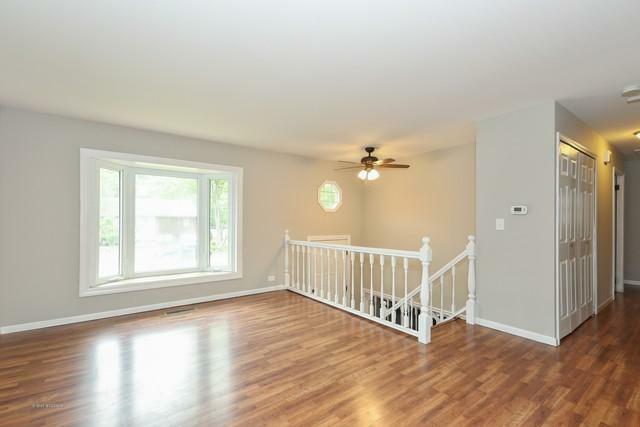 It has a 2005 addition that added a great room with dining room option and 3rd car tandem garage with 1 car garage door that opens to an fenced yard with plenty of space for summer entertaining including an above ground pool & shed. 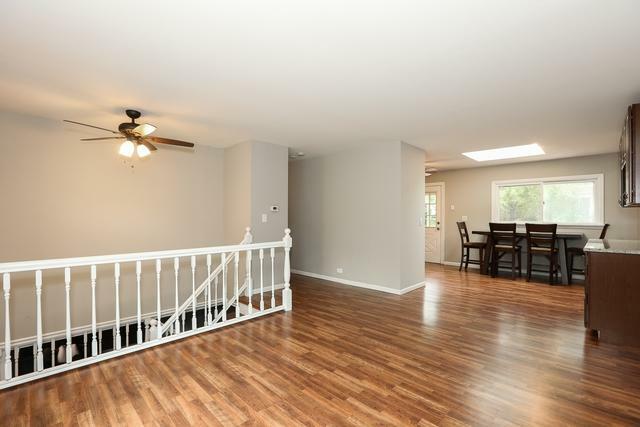 Relaxing living room flows into a updated kitchen '17 with stainless steel appliances, table space and plenty of counters and cabinets to welcome multiple cooks. The finished lower level has a family room, 2 more bedrooms, full bath and laundry room. Freshly painted thru-out with brand new carpet and rich gleaming laminate flooring. Zone HVAC, roof, siding & driveway '05, updated baths and the list goes on. 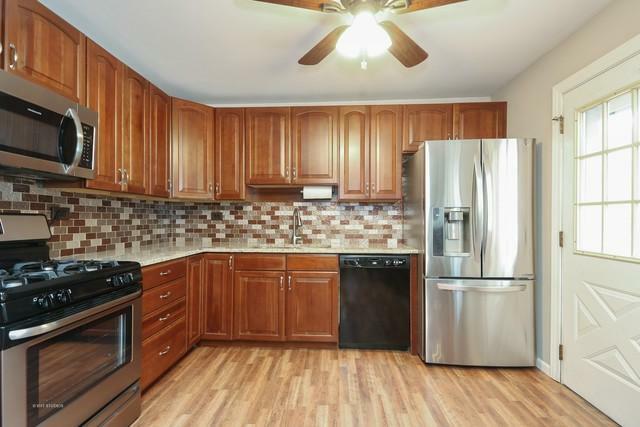 This home has been well cared for and ready for a new owner. Near expressways, shopping, restaurants, ARC recreation center, Cypress Cove pool.